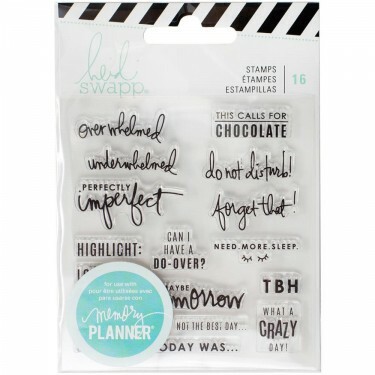 The Memory Planner Collection combines organization and daily memory keeping into a gorgeous planner that is portable, functional and fun! 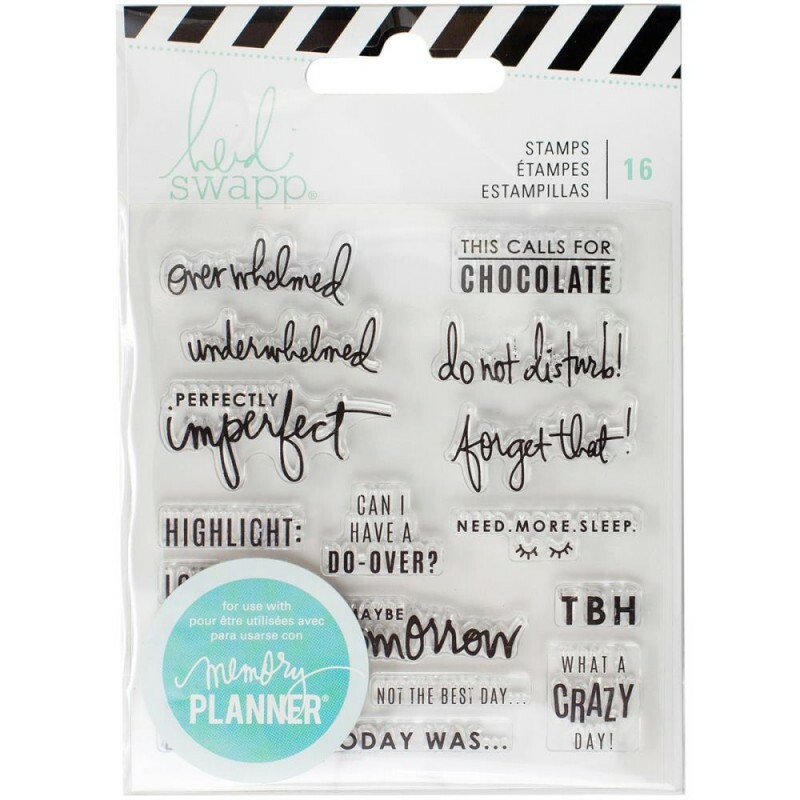 Use these clear stamped stickers to accent your planner pages! 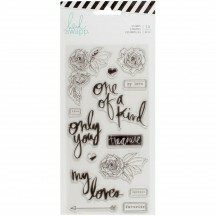 Each package contains 16 stickers. To give you an idea of size, the backing sheet measures approx 3.5" x 3.5"